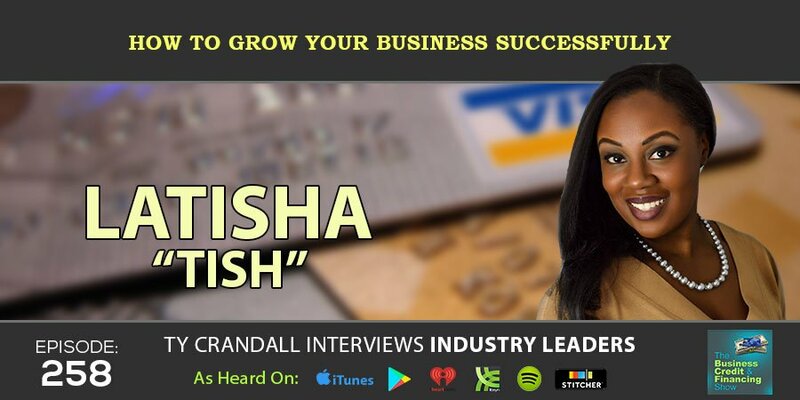 LaTisha “Tish” Styles is a sought-after millennial lifestyle and money expert helping clients take an existing skill and turn it into an online business. She is the founder of Creating Coins and President of Financial Success Media, LLC. After years of struggling to figure out the secret to making money, she started Creating Coins to bring to light what she finally discovered, that money is an idea and that action turns ideas into income.